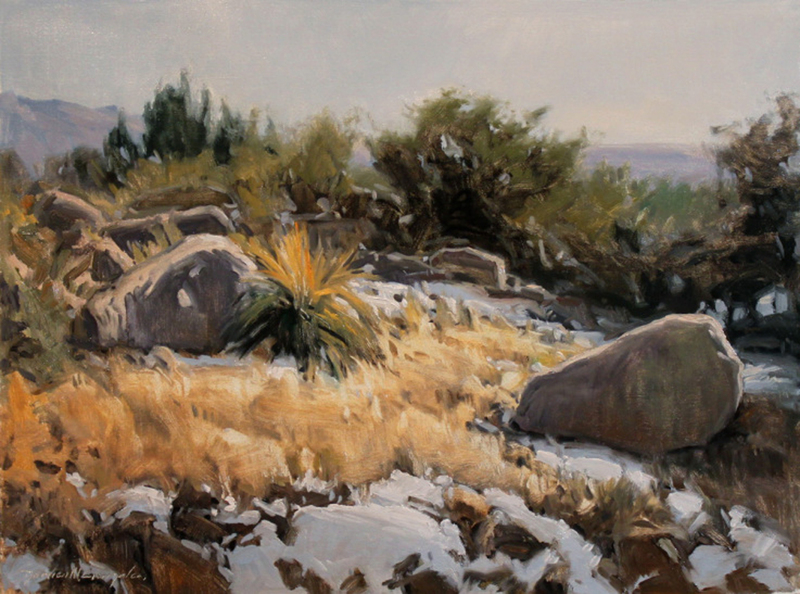 Open to all members of Plein Air Painters of New Mexico working in two dimensional media excluding photography and digital art. Membership for 2015 must be current and paid. April 30 - Submissions open on www.CallforEntry.org.